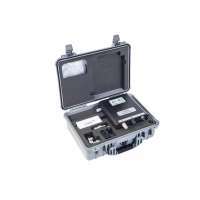 Resmar sell Factair's latest generation of breathing air testers, providing you with accurate and reliable testing of air quality. 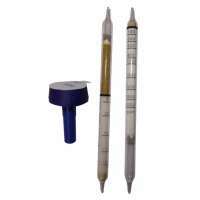 All products to the requirments of international standards including EN12021 and COSHH L5. 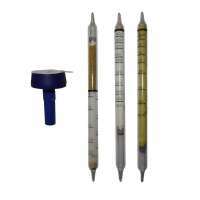 Breathing Air Testers - Safe-Air There are 11 products. 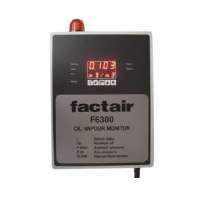 Safe-Air Tester for high-pressure cylinders or charging sets. 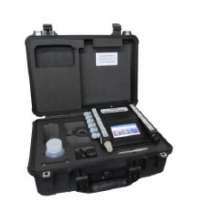 Safe-Air Tester for high-pressure cylinders or charging sets, includes a built-in digital dewpoint monitor. Details such as weight and dimensions are as F4501. 200/300 Bar high-pressure regulator assembly complete with 5/8” DIN cylinder connector, hose and tester inlet adaptor. 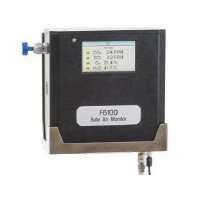 Safe-Air Monitor for continuously monitoring of low pressure airline systems. 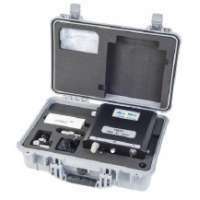 Oil Vapour Monitor provides a continuous reading of residual oil content in the compressed-air supply with a calibrated range down to 0.01 mg/m3. 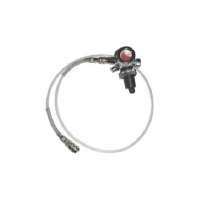 Products available include F6000, F4500, F4500ED, F4501, F4501ED, F6001, F3002 High Presure Regulator aswell as a range of Safe-Air monitors and tube kits. F6000, F6100, F4500, F4501, F4000 are fitted with a coloured touch screen display, and posess the abillity not only to store any results electronically, but to then export them to a local PC.